Which Printing Services do we have on offer? For smaller quantities, and faster turnaround times, digital printing is the ideal solution. It is bright, printed in full colour and is more cost effective for smaller print runs. This is also the ideal medium for personalising and numbering a project, such as tickets, gift vouchers and mailshots, as this can be done at the time of printing, saving time and money. Jobs are either printed in full colour or black only per side. This is the process normally thought of where printing is concerned. It accepts a wide selection of papers, and exact colour matching is possible. This process is more cost effective for longer print runs, or more prestigious work. It also provides a better quality than Digital printing, although as the ink needs to dry, work takes longer to produce, especially on jobs with large print coverage. 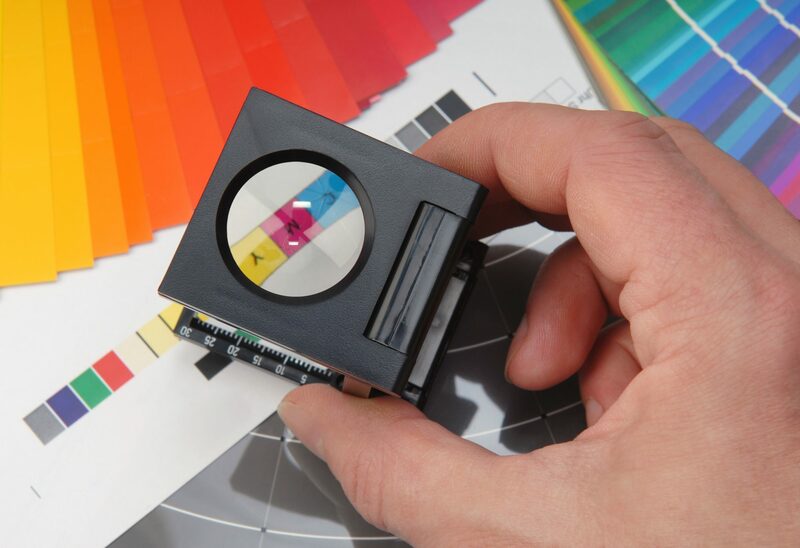 We offer a wide range of Copying and Laser Printing Services in black & white and colour. We are able to accept most PC file formats including pdf, word, powerpoint, MS Publisher and AutoCad. We use the latest hi-resolution machinery able to print/copy at very fast speeds, whilst collating and finishing online. No job is too large or too small and work can be completed whilst you wait in our Copy Centre. We can copy from A5 (148 x 105mm) up to A0 (841 x 1194mm) and larger. 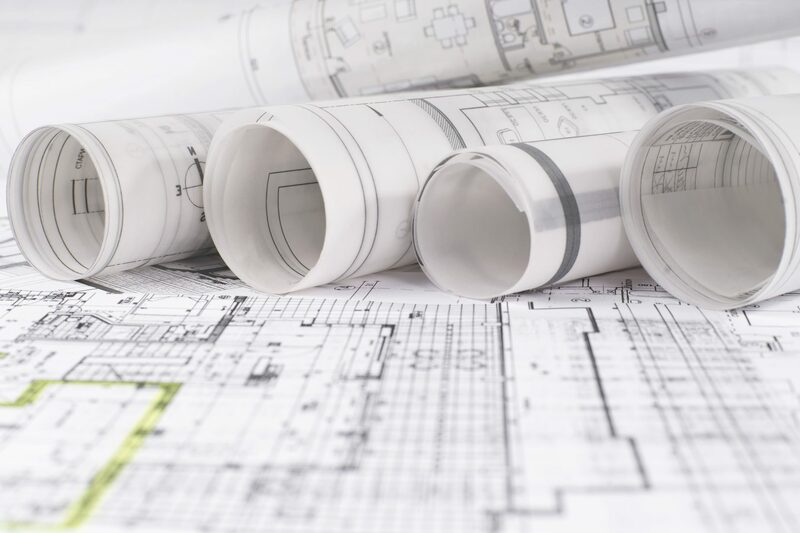 Documents, pictures and drawings are scanned at hi-resolution in PDF, JPEG or TIFF format and saved to CD, for distribution or archiving, often saving time, money and space. We offer a full range of binding and finishing solutions from comb and wire binding to numbering and folding. This is an ink-based system for producing large size colour projects, such as posters, banners and prints for exhibition panels. Images can be enlarged to almost any size imaginable, and printed onto various materials. Posters can be laminated for extended wear-and-tear or mounted onto board.